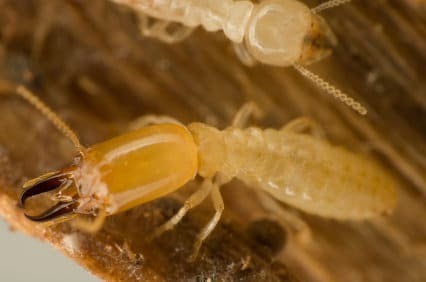 In many cases, homeowners discover an infestation by breaking through the surface of a termite-infested section of wood. A swarm is another sign of a major termite infestation. However, there are several subtle signs that they are in your home. Mud tubes will alert you to the presence of termites. The bugs build them because their survival requires moisture. When they travel above ground, they bring soil with them and form tubes to prevent their bodies from drying out. In addition, keep an eye out for discarded wings. Once termites take flight, they will shed their wings. During a termite inspection Look for the wings in spider webs and close to the foundation of your home. Termites are one of the biggest threats to the nation’s homes. In fact, they pose a greater risk than fire, wind, and floods. Furthermore, they cause billions of dollars of damage annually. 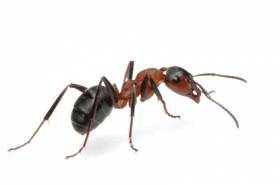 When they infest a home, the bugs may eat the frame as well as the support timbers of a residence. Termites are tough to eliminate due to their preferred living areas. 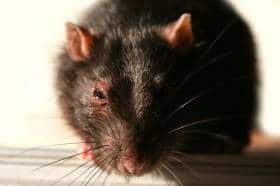 Therefore, you should call a professional exterminator to remove them from your residence. 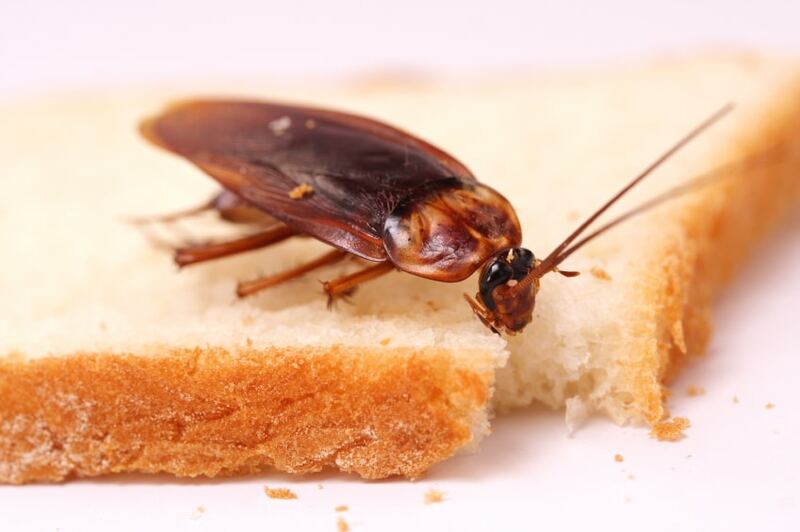 A professional will confirm the pest species that is infesting your home to complete the proper elimination method. 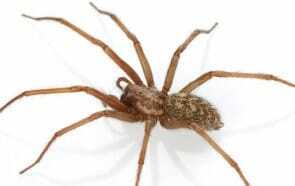 Moreover, he or she will assess your property after the treatment to make sure that the extermination was successful.